Minimalist homes are currently popular, but a lot of people do not know the basic concept of minimalism. Apparently, the main characteristic of minimalism concept is the avoidance of overload of details, and focalizing on basics. So, what minimalist home decorating should be? Here, you will get some simple tips how to decorate your minimalist home by returning to the main concept of minimalism. 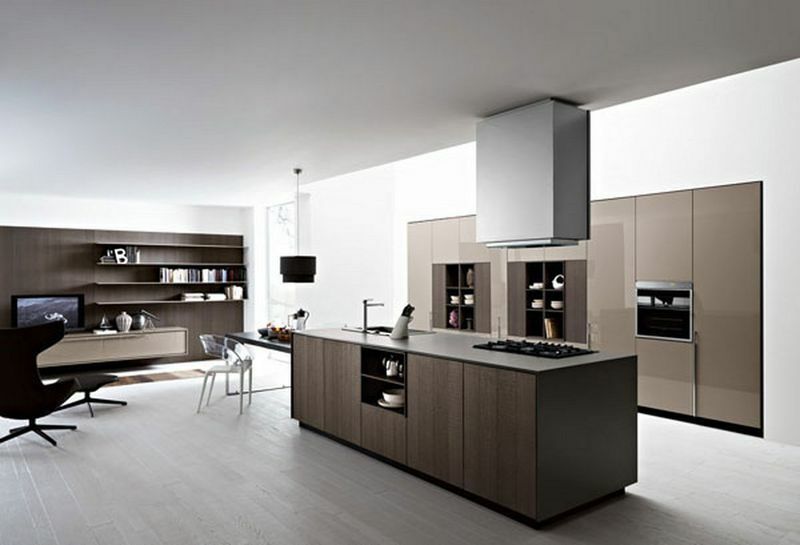 When minimalist home does not have a lot of space, you can begin to focus in the basic design rules. There three rules you need to stick to; harmony, proportion and balance. Well, let’s start. As the decoration should in those rules, you need to ensure the furniture is proportional, meaning that it is just sufficient, is not exaggerating, and enough in size. Besides, the entire look needs to be harmonious. All furnishings have to match each other, and at the same time, need to be coordinating and complementing. However, you can add something to give a sensational effect by giving a huge or tiny addition to attract the visitors’ attention. Minimalist home decorating also focuses on quality, rather than quality. As we know, you only have limited space; you need to choose the best, high-quality furniture instead of filling the space with any pieces you like. If you can, getting the unique look of pieces is even much better to create a distinct appearance. Furniture and furnishings give at-glance look towards the interior of your house. However, it is completely not sufficient. You need more addition on the details. It can be only a light or small touch and designs, but they are highly vital when you plan to create a simple look of minimalist house. An embroidered addition along the edges of the pillows and gold-leafed edge on of the photo frames are worthy to be considered. You and visitors may not be able to see them with only at-glance look, but when you see the entire look more closely, they give richness without creating clutter everywhere. With more various textures, your minimalist home will be cozy and have a good look. What is more important than color scheme? Perhaps, there is not. 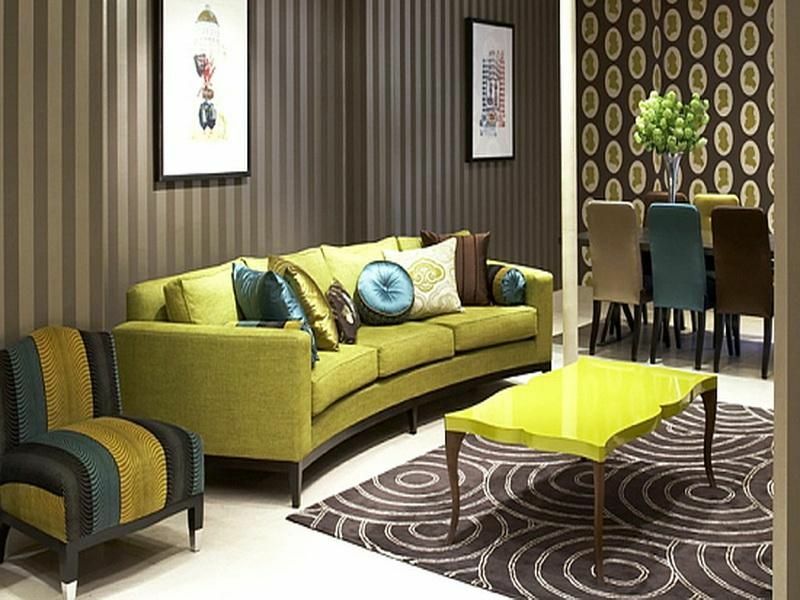 Color plays a very important role in creating the ambiance of home interior. In minimalist home decorating, you may begin to consider neutral palettes with earthly tones. Some colors like light brown, light yellow or dark wood need to be taken into account. Then, lighting also plays a huge role, particularly during the minimum light. Lighting enables every inch of space to be bright and adds warm and soft touch. For tip, a single spectacular lighting is much better for lighting the entire room. You can add window treatments to ease get the desired look. Decorating minimalist homes is actually not that difficult. You only need to return to the minimalism concept by tracing back to the true concept of minimalist art. You can realize the concept into your home interior by adding some details, furniture, lightings, and colors. At the end, minimalist home decorating can be done yourself.